Over the weekend I had the chance to sit down with Nest Bedding founder, owner, and operator, Joe Alexander, for a quick interview. Nest Bedding as a company has intrigued me from the start. Like most mattress companies, they aim to develop universally comfortable and supportive sleep products. 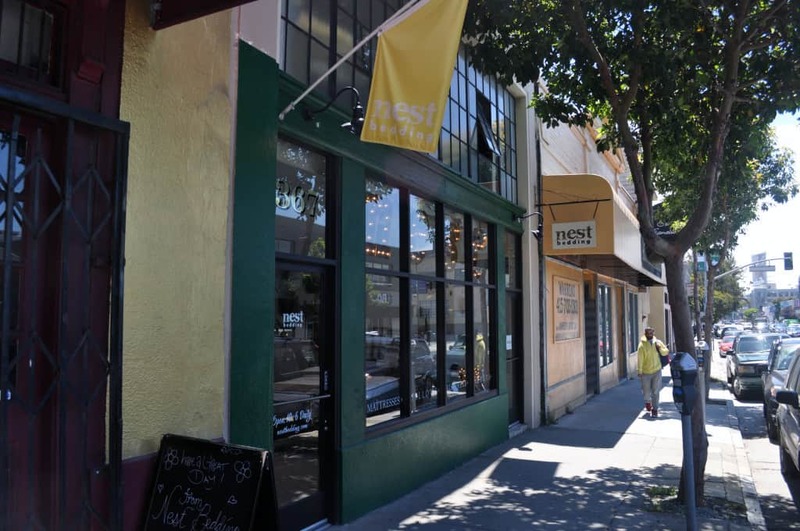 However, Nest takes this a step further by ensuring their mattresses, pillows, and other bedding products are equally as healthy and hygienic as they are comfortable. This includes using more natural, organic, and non-toxic materials in everything they build. I have had the opportunity to test and review several of Nest Bedding’s products over the course of the last year, including their Alexander mattress, Love Bed mattress, and Easy Breather adjustable foam pillows. The Alexander and Easy Breather latex pillow in particular are among my personal favorites and are two of the highest quality products in their respective categories I’ve reviewed. But enough intro, let’s get into the good stuff! Continue reading for my full interview with Joe Alexander from Nest Bedding below. Can my give my readers a little on your background? What have you done in the mattress and sleep industry? I started my mattress career in 1999 working for Austin’s Home Furnishings in Northern California. A 100 year old family run furniture and mattress store. I started as their sales manager having come out of the music business as an executive. Working on the sales floor with customers and my staff, I naturally gravitated towards the mattresses. As I am a runner and surfer, and health food advocate, the idea of working with people to improve their health through proper rest as opposed to selling furniture was more appealing. Coupled with my knowledge of the body through my years of competitive running, I found mattress sales and consulting to be very personally fulfilling. After several successful years in that capacity, I wanted to grow in that area. On a surf trip to Hawaii, I had stopped in and met with the Sales Manager at C.S. Wo company, another well-established and family owned retailer. I had read about their story a year before in one of the trade magazines and wanted to meet them. After a few hours of getting to know them, they offered me a position. I quickly became their top mattress salesperson. After a few years there, I moved back to the mainland and met some folks who were just beginning to put mattresses in a box. I was really afforded the opportunity to run with the company and created a couple of their more successful mattresses and also innovated some of the packaging that is in use today. Through all of these experiences, Nest Bedding existed and percolated in my soul. The idea of gathering natural, local materials, and vendors, much like a bird does when it is nesting, grew and grew until I was finally ready to start my own venture. That was September 2012. The rest is history in the making! What propelled you to want to start Nest Bedding? I think what most people will relate with and that is the dream of not having to work for someone else. At a certain point I realized that I was making a lot of other businesses successful and why not do it for myself? I also felt I could do it better and cheaper. At a very young age I had the privilege of being a rep in the music business and was working with hundreds of retailers. I got a great education on how to run and not to run a business. I felt like I could peel away layers of the business and get my manufacturers to store and ship for me, effectively utilizing a “Brick and Click” business model. Nest focuses heavily on creating organic, natural, and non-toxic products. What are the best benefits sleepers will receive from bedding products made like this? More and more consumers are stepping up and asking manufacturers to be accountable to the public for how their products affect their personal health and the health of the environment. Mattresses and bedroom furnishings are some of the largest items in the home and can greatly affect health. Back in my days in Hawaii while selling foam beds, often customers would call and complain about chemical smells from their mattresses. Back in those days, we would tell them to let it air out. I had no clue those were toxic VOC’s. Now, I make it a rule to meet every supplier, and only buy products which can point to a legitimate testing certification. The benefits to consumers is they get products which expose them to less chemicals, many times these products also breath better and last longer. What do you most enjoy about running your own sleep company. Creating new products? 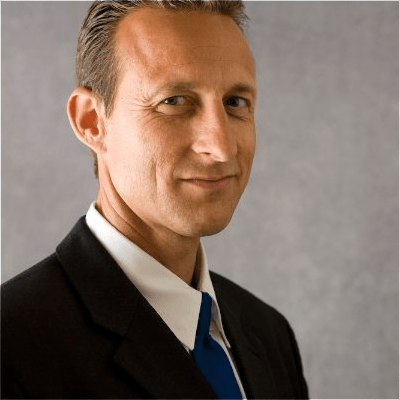 Sales and marketing? Customer service? or something else entirely? And there is the million dollar question. It’s two-fold: working with my kids and getting feedback from customers on how the products we supply change their lives. My kids are all involved in the business, which is such an honor. Many online mattress companies focus only on making one mattress at one firmness level. However, Nest has 4 mattresses, each available at different firmness levels. Why not make just one mattress? What’s the advantage of having 4? I get why they are doing it. Too many beds can be overwhelming to consumers. My issue with it is saying that one mattress is the “perfect” fit. It’s honestly, in my opinion, doing a disservice to the business. When you can’t feel the bed, it is unrealistic to say one bed fits all body types. It just isn’t the case. You take a person with back issues, older and heavy, and contrast them with a fit 20-something with no issues, there is no way one mattress is going to work for both. Those companies make a good bed and that is their unique approach, however, I want to try to solve everyone’s issues, not just the segment of people who feel my one bed is perfect for them. All 3 Love Bed firmness levels. From most firm to most soft (bottom of image to top). Note the different thicknesses, especially in the plushness of the cover. The online mattress industry continues to grow at an incredible rate. What do you think it will look like in the next 5 years? I have been honored to be asked to give advice and mentor to some of the biggest companies online and now that we are rising in those ranks as well, I think the sky is the limit. While I don’t think the online purchase will ever supplant the in-store experience, I do feel that it will eventually get to 50/50. And I could see that approaching 30-40% of the market in 5 years. It’s a good thing to be one of the leaders of this movement and at the forefront. What mattress and pillows do you sleep on at night? I hate to sound like a shill, but it’s true: I can’t sleep on any pillow other than the Easy Breather. And currently just switched from a Pure Latex Bliss (did not work for me) to The Alexander Soft and love it. 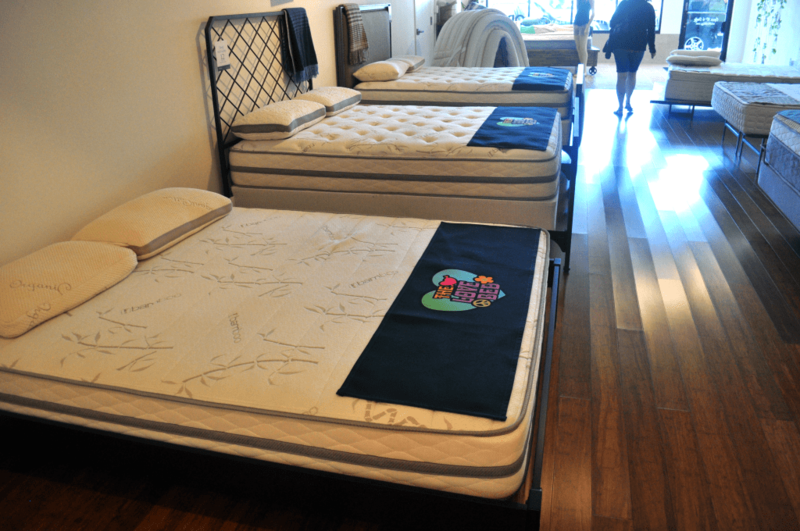 Alexander mattress (soft firmness) on display in Nest’s SF store. Any new exciting products or news from Nest that you could give my readers a little inside hint about? There are some exciting things coming down the pipe. I plan on launching an all natural version of the Love Bed called The EcoLove Bed. Also watch for a Hot Sleeper mattress. And of course, our big idea, Bedigami, is just a month or two away from launch. Bedigami will be a folded cardboard platform bed for under $200. I think Bedigami will blow people’s minds. If you had to come up with one “insider’s secret” for how to go about buying a mattress, what would it be? Research. Use the amazing information at your fingertips and really research your mattress purchase. There are some great resources, like your site, that can help the customer arrive at the information they need. Review sites can give a first-hand experience with what to expect. A big thank you to Joe Alexander for taking time to sit down with Sleepopolis for a few questions. Make sure to check back soon for more info on Nest’s new products. You can expect full reviews on all of these as they launch. And don’t forget to enter our giveaway for a brand new Nest Bedding Alexander mattress here (giveaway ends 7/27/15). Thanks for the interview, Sleepopolis and Alexander. I am in the market for a king size bed and the sound of the all natural Love Bed is really appealing. Any idea how far from launch that one is and what the price point will be? Hi Lavanya! I’m not 100% sure on the launch date of the EcoLove Bed. I just sent Joe a quick email to let him know about your question though (he’ll likely respond today sometime). Regarding Bedigami, I’m almost 100% certain it will be able to support the Love Bed or Alexander. I’ll let Joe confirm on both of these though. Joe is fast! He just sent an email back. The EcoLove Bed is launching in 3-4 weeks and Bedigami is launching in 7-8 weeks. Price point is still TBD, but Joe says they will both be quite affordable. Bedigami is in the final stages of development, just crossing “t’s” and dotting “i’s”. Right now the prototype is rated to hold up to 1400 lbs. Should have final numbers shortly. Thanks so much Sleepopolis- that was quick! 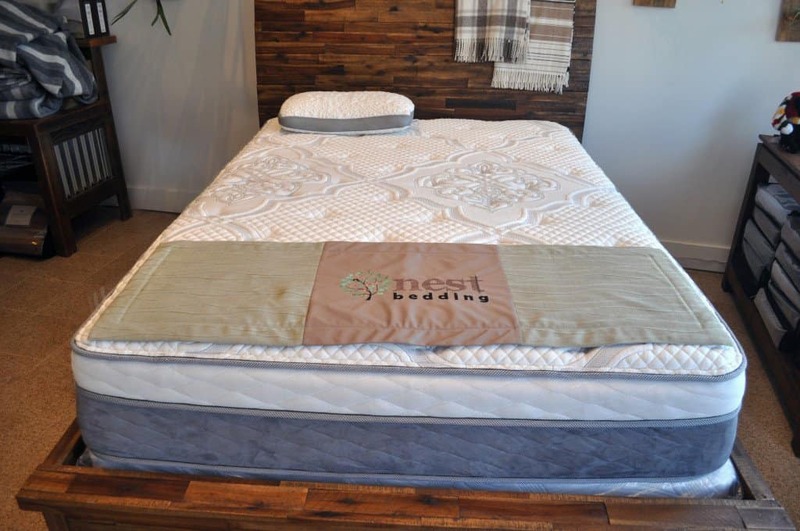 Yes, the EcoLove bed will utilize 100% natural latex, in addition to all natural and organic materials elsewhere in the mattress…Joe sent me the prototype specs a few days ago. And while I cannot talk about the specifics, I can say it’s really impressive. Really going above and beyond. I think you’ll enjoy it. Thanks Joe – that sounds impressive! Can’t wait! Thanks Sleepopolis – The EcoLove does sound worth waiting for. Thank you for sharing this. I don’t have any Nest Bedding merchandise yet, but I am obsessed with the company. I believe Nest blows away all the other online competition.